DJ Greggie C, the master mixer on the East Coast! I had the privilege and honor once again to attend the 2018 New York DJCon at The Marriott Marquis in Times Square, New York City. This is the fourth year that NYDJCON has been presented by Global Spin DJ Awards as New York City is the birthplace of hip hop and had the honor of hosting. The main goal of NYDJCON is to help bring DJs, producers, artists and music lovers together under one roof. The newest equipment created for DJs of all experience levels was on display, notably at the Peavey Electronics booth and in the Peavey sound room. 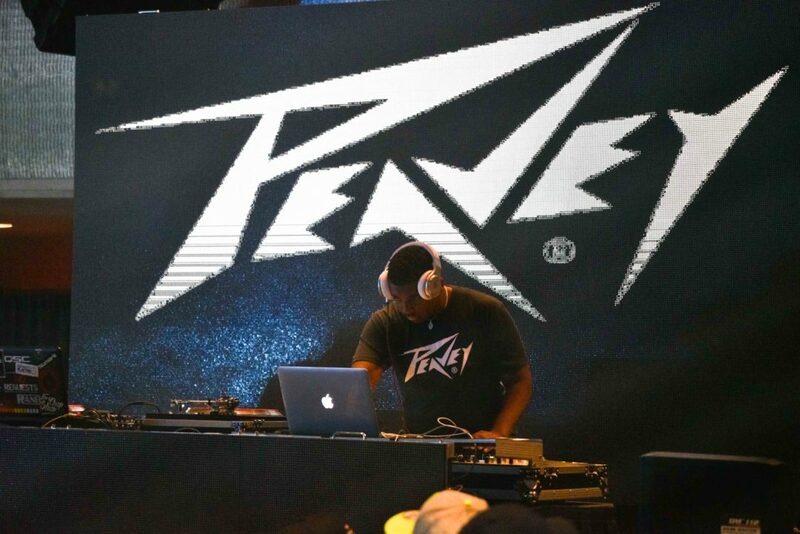 Peavey also sponsored the sound system for the main stage and hosted a kids DJ workshop and panel discussion moderated by myself (DJ Greggie C) who also spun on Peavey’s main stage along with other DJs – namely, DJ Groove, DJ Ameer, DJ JB, DJ PonFetti and DJ D-Ill. The workshop provided a teaching platform for up and coming artists and entertainers to learn about the industry. Peavey also showcased The DJ Entertainment School – just as they did at The DJ Times DJ Expo. 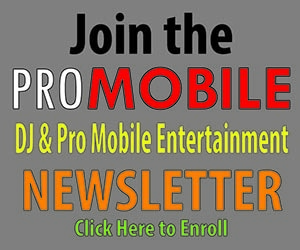 The school helps teach DJs, of all experience levels, to take their profession to the next level. Brown & Brown insurance and The National Association of Mobile Entertainers were there to provide information about liability insurance for the mobile entertainment industry and equipment coverage options available through NAME Entertainers. They even offered a discount code specific to the event. Local DJs like Ted Smooth, DJ Jazzy Joyce, and Funkmaster Flex were in attendance, as well as the local hip hop radio stations Hot 97 and Mix 105.1. Fubu radio and Fleet DJs also had a nice showing and active booths along with digiwax and Moodies records. BPM supreme even had a special phone charging station to help attendees stay fully charged. There was something there for everyone! Attendees had a chance to win more than $5,000 in a super raffle of exclusive DJ and audio gear that will help them take their skills to the next level. NAME Entertainers selected two winners for free memberships, congratulations Anthony Hicks from GG Events Inc. and Julissa De Leon, with Jules Entertainment. To learn more about NYDJCON, please visit nydjcon.com.